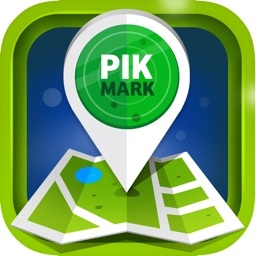 PikMark by 2489321 ONTARIO INC. 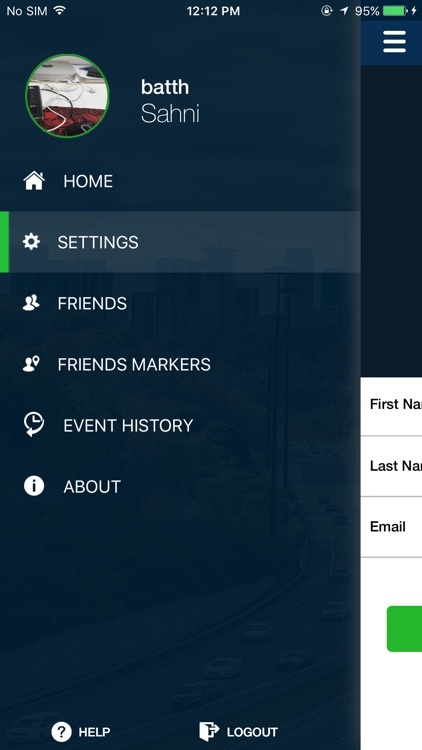 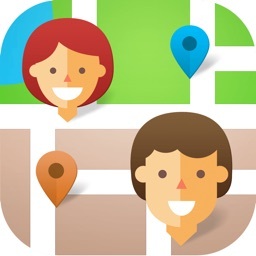 Revolutionary app that will make managing multiple markers placed on the map a walk in the park. 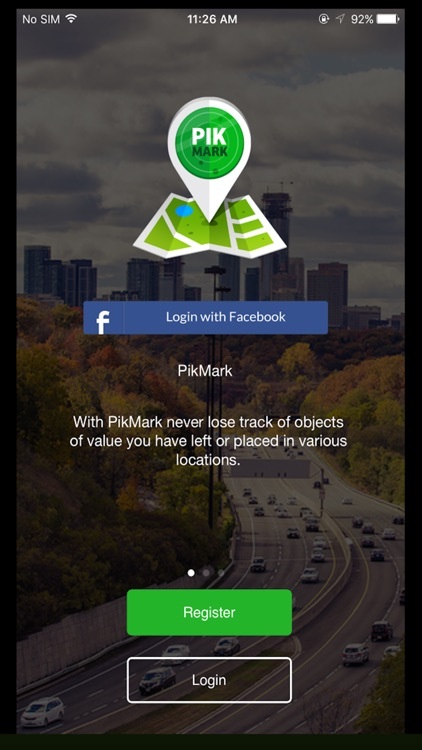 With PikMark never lose track of objects of value, you have placed in various locations, or other points of interest. 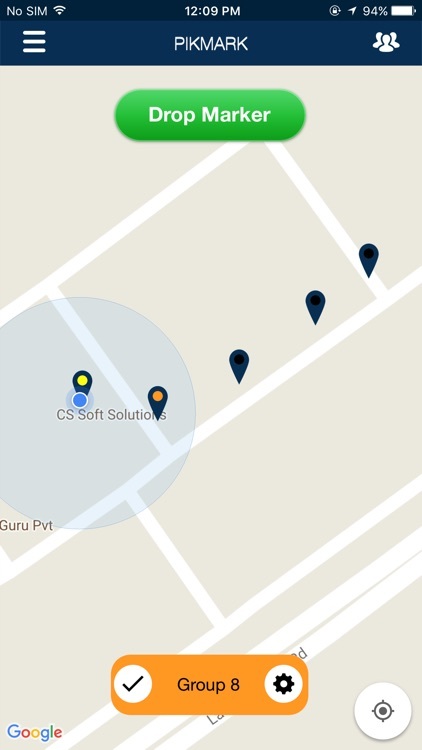 Place a marker on the map, group it with other markers, and navigate to them in the most efficient manner. 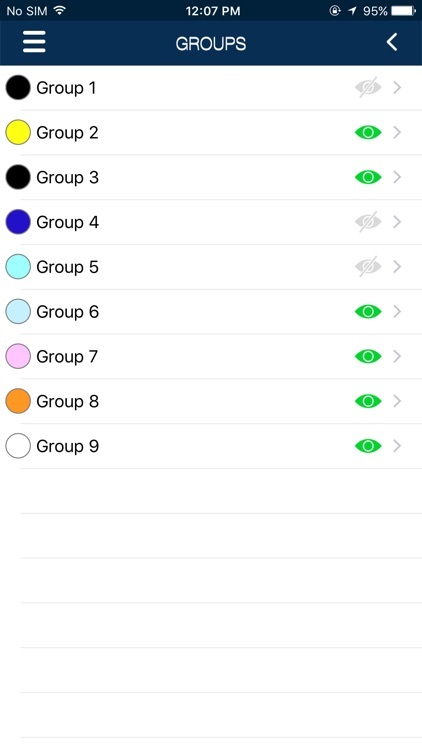 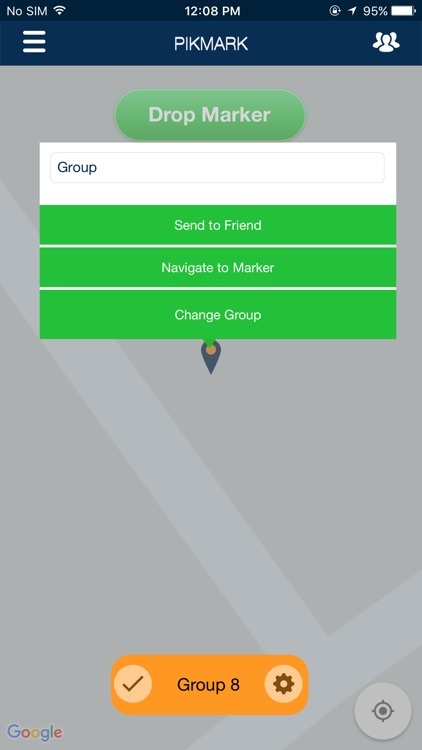 Share your markers with friends to allow them to pick up the objects for you or simply navigate to your markers. 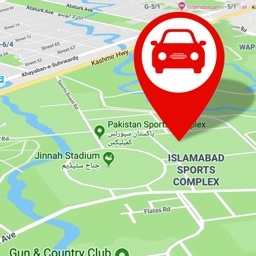 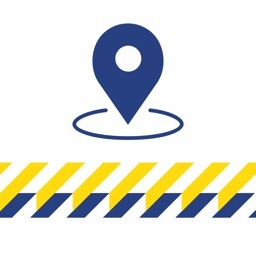 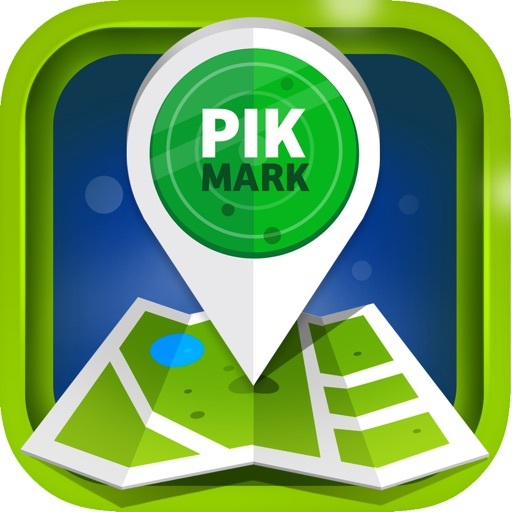 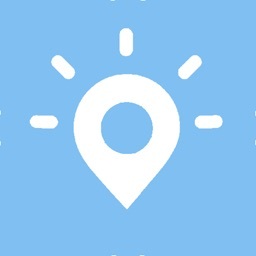 Whether it’s a bunch of advertisement signs you have strategically placed or parked your car somewhere, PikMark lets you place markers at each of those locations, and then navigate to all those markers in the most efficient manner.